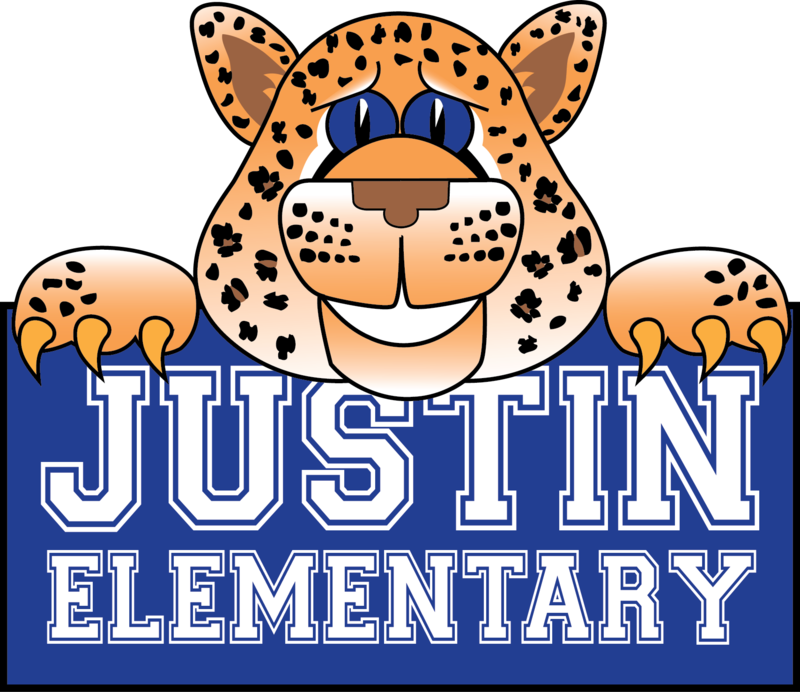 I have served as the Principal at Justin Elementary for 6 years. Prior to that, I was the Assistant Principal at Sendera Ranch Elementary and Campus Instructional Coach at Roanoke Elementary. I have been in public education for 18 years teaching 3rd and 5th grades in Northwest ISD, 2nd grade in Lubbock ISD, along with 2nd and 6th grade in Northeast ISD (San Antonio). While staying home with my young children, I started Fellowship Friends Pre-School at Fellowship United Methodist Church in Trophy Club, Texas. I have been married for 28 years with two grown children. Together, we enjoy attending college football games, going to the movies, and spending time on a family farm outside of Seymour, Texas. In my free time, I enjoy jigsaw puzzles and reading.